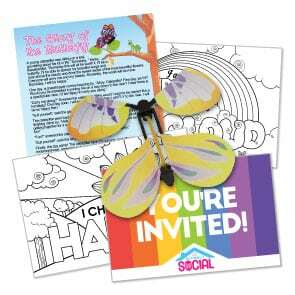 Special (private) offer to a select group only. Due to limited quantities of books, this offer is not available to the general public. We’re buying the physical book for you ($14.95* value). We just ask that you contribute $4.95 towards shipping (worldwide) so that we can make it possible to give away our whole stash. EXTRA BONUS: Test drive our Sunshine Package FREE for 14-days. Keep your Sunshine Package after your 14-day trial and receive a Happy Packet in the mail, free! 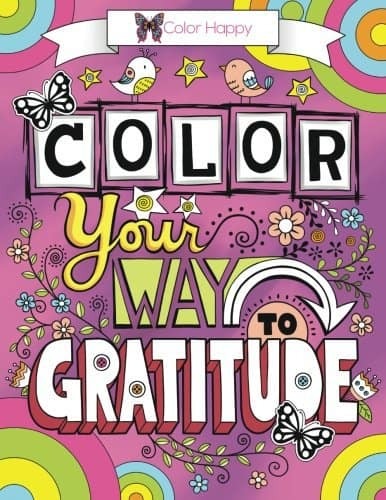 *Color Your Way to Gratitude is sold on Amazon.com for $14.95. You can view the listing here. 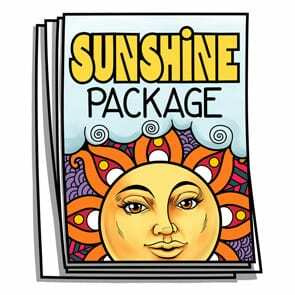 *Sunshine Package is $10 per month for digital access to 31+ coloring pages. After your 14-day trial, your method of payment will automatially rebill for $10, and continue to bill at $10 every 30 days until canceled. You may cancel at any time. Sunshine package is changed the third Thursday of every month.